For its 23rd edition of the Kamloops Film Festival, 23 movies were screened from March 7th-16th. Included in the festival were a number of wine and beer tastings, discussions in coffee shops and talks with movie industry insiders. But as music is part of the cinema experience, it was also part of the festival. The opening night started with the 2019 VIP Reception for sponsors and friends of the festival at Match Eatery in the Cascades Casino. The assembled guests wined and dined on champagne and a scrumptious selection of appetizers and finger food with the music provided by the jazzy stylings of guitarist Jon Treichel, bassist Alex Ward, and drummer Jared Wilman. Vocalist Cathi Marshall joined them for a few songs, early in the set. The sounds of Amy Winehouse, Miles Davis and others added a cool vibe to the proceedings. Fast-forward to March 16 and the KFF’s closing party at the Plaza Hotel. Once again there was an excellent selection of hot and cold meats, veggies, fruit, cheese and other delights. This time the music was provided by Common Sound, who are a local DJ service. They started off the evening with a very cool house music vibe, which eventually morphed into classic rock sounds that got the film devotees dancing. Jesse Faubert from Common Sound, spun the tunes and Vince, a volunteer with KFF, managed the vibe for the evening. There was lots of conversation about the films, and even a Red Carpet, where anyone could play VIP and get their picture taken. The evening was big success and a nice ending to KFF 2019. Rich Tronson & Jim Dupuis, CFBX volunteers on the Red Carpet. 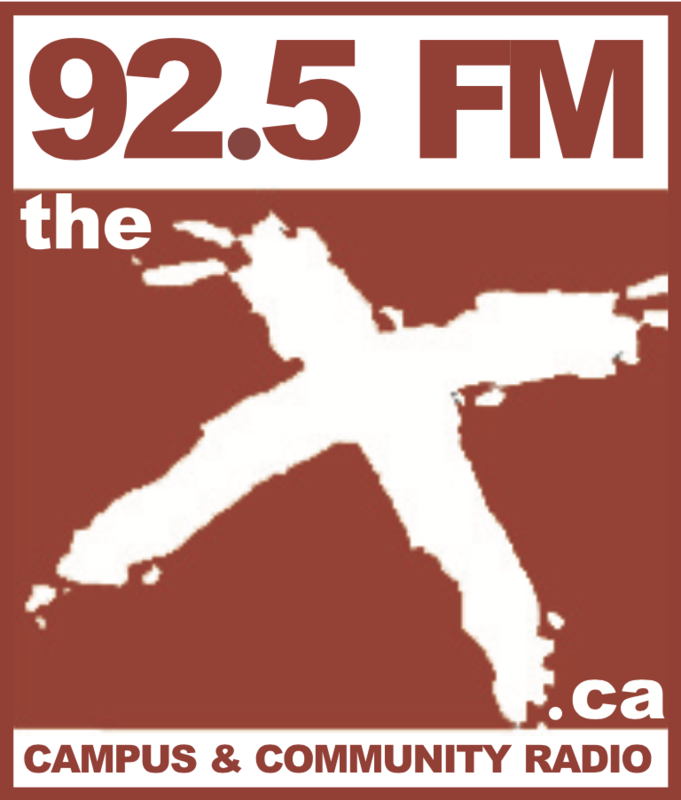 CFBX is a bronze sponsor of KFF.